Written by Tim Klerekoper, Ph.D. January 26, 2016 *This article was not written by Maxed Out Vape With all the industry hype and changing trends, it might be easy to lose track of the most important factor driving the vaping industry, which is the goal to produce an effective alternative to tobacco cigarettes. It is important to never lose sight of that objective. The vaping industry climate arguably can be described by the “pendulum” theory. At first the industry was all about not smoking. Over time, a small percentage of the industry headed left, and another small percentage headed right. On the one hand you have people trying to ban e -cigs, and on the other you have increasingly high wattage vaping with more and more powerful systems. Mind you, let’s not knock people who “chase clouds,” and we should also appreciate people who believe that reasonable regulation of the industry is important (emphasis on the word “reasonable”). It is crucial to remember, however, that the vast majority of the industry is still stuck smack- dab in the middle. Given this industry divide, there are six key industry trends will likely prevail in 2016. #1 Quality or “The latest”? When we shop for a car, most people compare manufacturers. They look for cars with a good track record and great ratings. 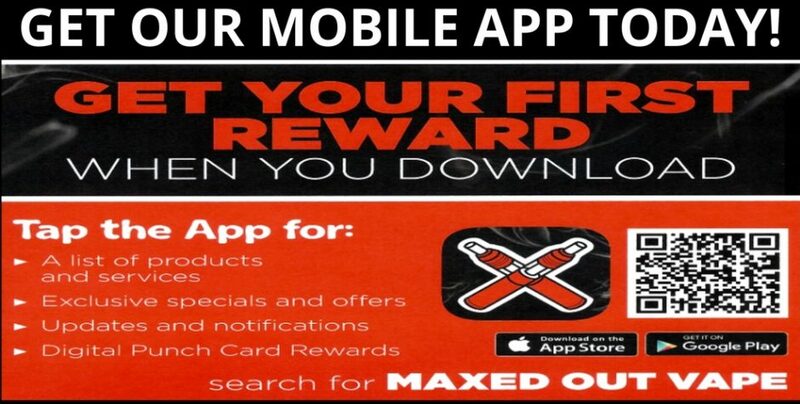 They should look for the same thing in an electronic cigarette. Where was the mod made? What materials did they use? What kind of testing does the manufacturer implement? Of concern is what might be seen as a continuing trend of e cig manufacturers using their customers as guinea pigs. When a company can go from an initial product concept to putting product out to the market in just weeks, we probably should be suspicious. Companies that put out high quality products usually take longer to get that product to market, but in the long run it’s usually worth it. Another concern is the existence of a new technology bias—the idea that new is inherently better. A key example of this in 2015 was the movement toward temperature control. While the companies that introduced it can be applauded for introducing a great concept, there should still be critique about the way the temperature of a coil is determined (or not) as the case might be. Algorithms have their limits, and if you advertise you can “control” or “limit” the temperature of a mod, you’d darn well better be certain your measurement is accurate. Perhaps it should have been billed as “temperature guessing.” We should take a close look at products that are introduced before they are perfected, but having said that, we should look forward to the continuing development of that temperature- based technology. #2 Flavor and vapor are better than ever! In the early days of vaping it was all about replacing the amount of smoke a cigarette produced. 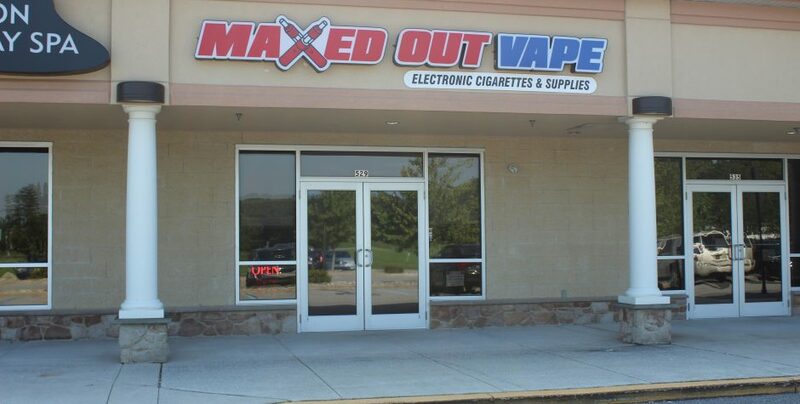 The vast majority of vapers still want just enough vapor to replace a bad habit, yet we see a trend of those people walking out of vape stores with high wattage mods and tanks that go way beyond their needs. It makes as much sense as selling a Formula 1 racing car to someone looking for a four -door sedan! We do need to give a great deal of credit to coil builders for upping the ante when it comes to vapor and flavor. There was a period when a hand- built coil on an RDA could produce considerably better flavor and vapor than tanks, which is most likely one of the reasons tanks have trended towards better flavor and vapor is because the coilers set the bar higher for the industry as a whole. #3 Battery life is getting better, but at what cost? Cigalike products frustrate users for two reasons—first, is the tiny amount of e- liquid they hold and second is running out of battery power just when it is most inconvenient. On the other hand, there are box mods on the market now that weigh more than a quarter horse. Fancier coils and sub- Ohm tanks are requiring higher and higher wattage and more and more battery power, but at what risk? Use a battery incorrectly and you could pay a significant price. What does the manufacturer of the battery suggest? The answer might surprise you! #4 Safety should be non-negotiable. Nobody should be willing to take a risk that his or her e- cig’s battery will vent, so it is logical that consumers should not only purchase mods that have safety features on- board, but also mods that have been thoroughly factory -tested. Reverse battery protection and thermal monitoring with multiple safety backup systems shouldn’t be an option. Is your mod electronically and structurally safe? Another positive trend in the industry is the rising quality of e- liquid. In the early days you could order e- liquid from a nationally known company and get a plastic bottle with a handwritten label that gave virtually no information about the quality of the ingredients inside. 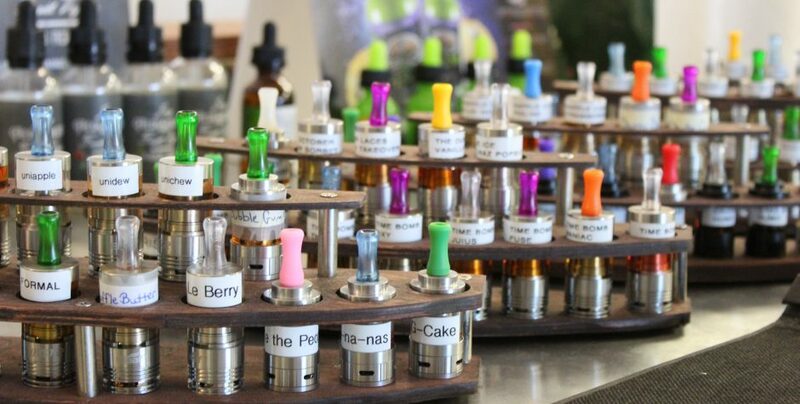 Now, a great many e-liquids are produced with extensive labeling, in a clean- room lab under sterile conditions, and packaged with child -resistant caps. Many companies are also testing for potentially hazardous chemicals. The vaping industry should be proud of the fact that without having been regulated, e -liquid manufacturing is definitely trending toward safety. #5 Durability and longevity need some improvement. The quality of e- cigs in this industry varies widely. Repair rates can vary from one half of one percent to more than 40 percent! Consumers should reasonably be able to expect a lot better quality than that. Can your e -cig even be repaired? A lot of companies don’t even offer that option! Don’t even ask what happens when a mod is inadvertently dropped. How often are mods drop tested? 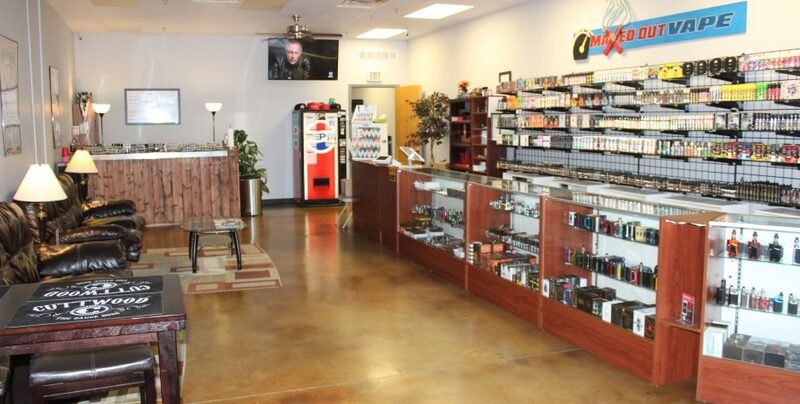 Our industry has collectors and those who are into purchasing whatever the latest technology is, but most vapers simply want an effective, reliable system that lasts. A large segment of industry products won’t last more than six months. A good quality model might cost you a bit more at the beginning, but will save you a lot over the time you use it. It will be important to this industry to see a trend toward higher quality, more reliable models. #6 Political trends are challenging. Political trends in the vaping industry have been challenging at best. Many agencies (local, state, and national) have been critical of the industry, citing a combination of consumer claims, safety incidents, and medical studies. Given the relative novelty of the vaping industry (compared to tobacco), studies are still relatively limited in scope. An important step for manufacturers moving forward will be to look objectively at these critiques and assess where their products lie in relation. This way, any feature- specific safety and health concerns can be identified and changes can be made as needed. The upcoming year will likely see more of these efforts, along with an industrywide effort to better define standards for manufacturing and practice. 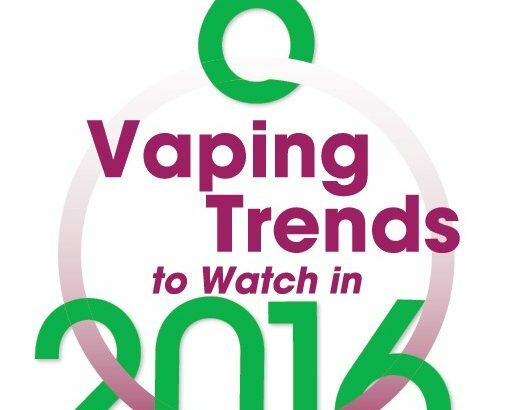 Overall, vaping industry trends are headed in the right direction, but there is a lot of work to do. Each individual vaper needs to realize that they are personally responsible for helping set industry trends. 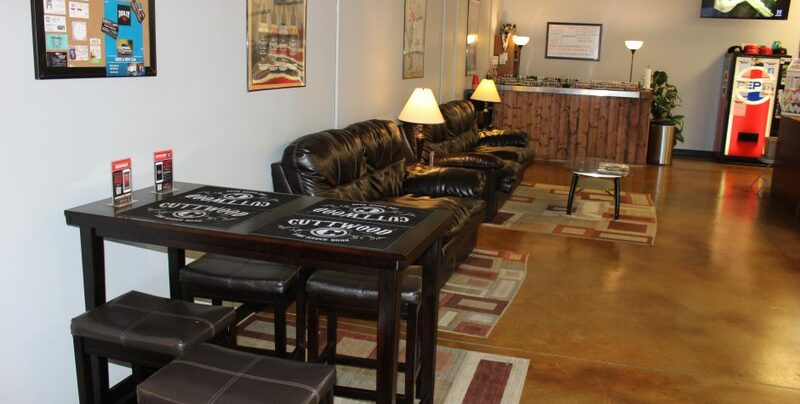 As a unified group, they can achieve vaping’s most important goal, while enjoying themselves in the process.